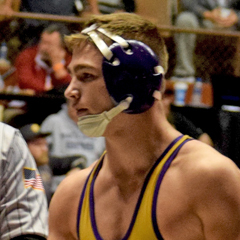 Three Tallassee High School wrestlers were named Montgomery Advertiser All-Metro. Three more received honorbable mention recognition. 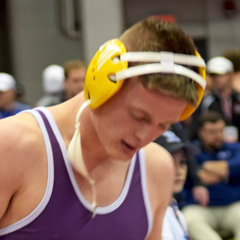 Andy Baker (182), Mason Bell (152) and Zak Haynes (132) were first-team selections in their weight classes. Honorable mention picks were Grant Hall (113), Cody Gilson (170) and Fischer Segrest (285). Haynes went 37-3 with 20 wins by pin. He was fourth in the Class 5A state tournament and has four career top-four state finishes. Haynes is 184-21 in his career. Bell was 57-11 with 30 wins by pin. 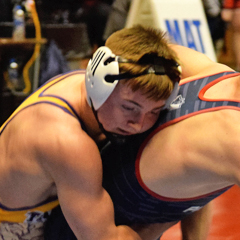 He finished sixth in the state tournament and tied a school record for single-season wins. Bell has a 127-53 career record. Baker was the state runner-up with a 24-2 record. He was 196-21 during his THS career setting the school record for victories with a 57-2 mark. Baker had four career top-three state finishes.